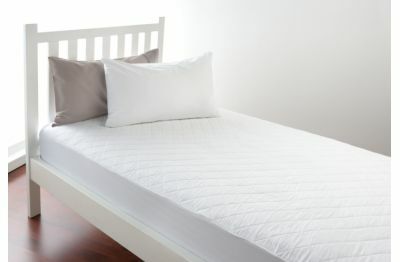 Once you’ve invested in a good mattress, chances are you expect it to provide comfortable sleep on it for many years. 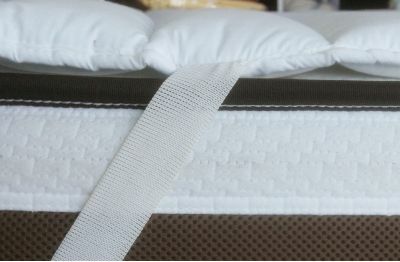 The average mattress is designed to last anywhere from five to ten years or more, though how it is maintained can shorten or lengthen your bed’s lifespan. 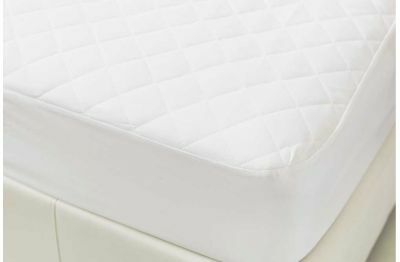 Every mattress needs protection from allergens, dust mites, liquids and stains that can be detrimental to both your health and the life of your mattress. 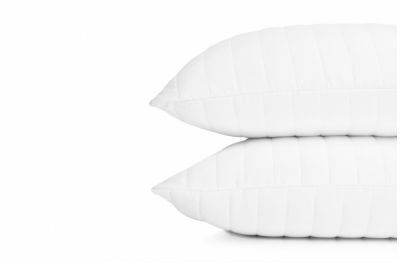 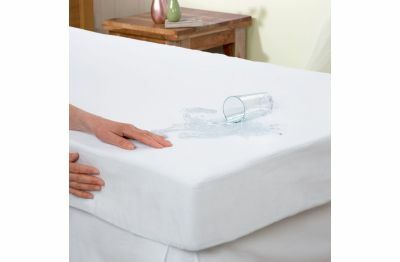 Keep your mattress clean, healthy and providing comfortable sleep as long as possible.